When experience counts and reliability is a must. You can be confident in knowing that when you hire Edgewater Pool & Spa, we will get the job done right the first time, every time. At Edgewater Pool & Spa we take pride in the work that we do. We have been providing high quality, reliable swimming pool and spa services for over 20 years. We are locally owned and operated – licensed, bonded and insured! Whether you are looking for reliable pool cleaning and maintenance, or are in need of equipment and plumbing repair, contact Edgewater Pool & Spa. 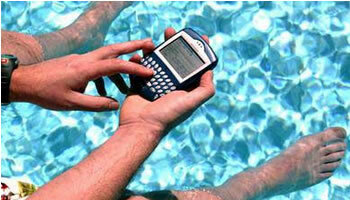 Our experts are available to answer questions and provide local professional pool & spa services. At Edgewater Pool & Spa, we offer a wide variety of services, repairs and products. We specialize in the installation and repair of pool equipment and systems as well as offering service and repairs on many brands of pumps, motors, cleaners, heaters, filters, lights, plumbing, and electrical, pool and spa covers, automatic pool cleaners, chemicals and much more. Edgewater Pool & Spa and Spa services these communities: Altadena, Pasadena, La Canada, La Crescenta, Glendale, Burbank, Toluca Lake and Studio City. 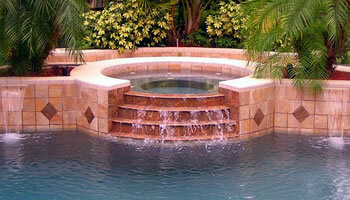 We also specialize in weekly pool and spa service and maintenance.